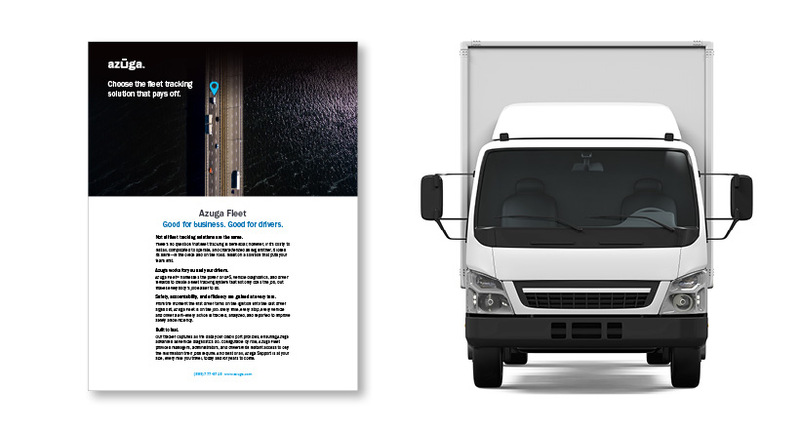 Azuga has launched and electronic logging device (ELD) solution that provides commercial fleets with a compliance solution for the upcoming ELD mandate, and also helps boost fleet visibility and operational efficiency. 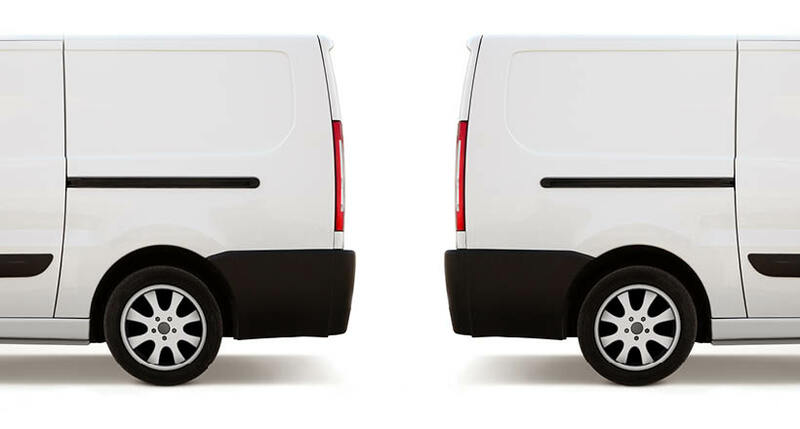 The Azuga eLogs solution offers two interfaces designed to help managers and drivers efficiently gather and analyze information based on drivers’ HOS and Driver Vehicle Inspection Reports (DVIR), according to Azuga. For drivers, the eLogs solution comes with an intuitive in-vehicle dash-mounted 8” tablet to capture all required information for the driver’s log and post-trip DVIR reports. As for the connected fleet manager interface, it is powered by a web application, which offers comprehensive back-office reporting to avoid HOS violations, and focuses on resource optimization. 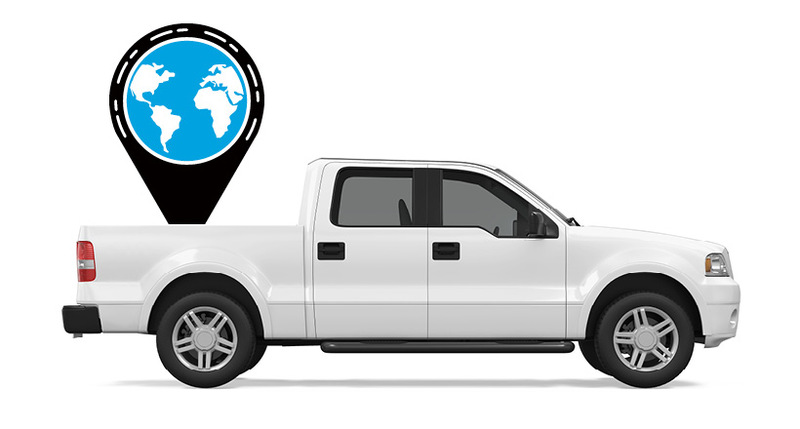 This solution offers an intuitive means for fleets to avoid potential citation and fines that may result from the upcoming mandate, according to Azuga.